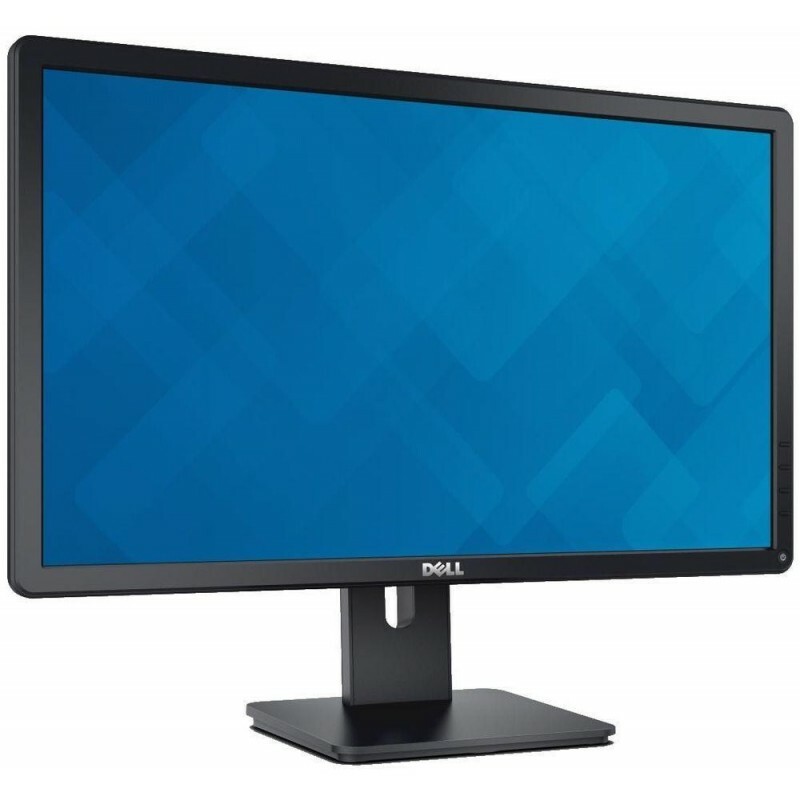 The Dell™ 24 Monitor – P2414H adjusts to fit your work style and provides virtually all the connectivity options you'll need over the course of the day. 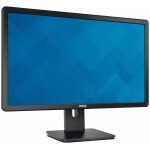 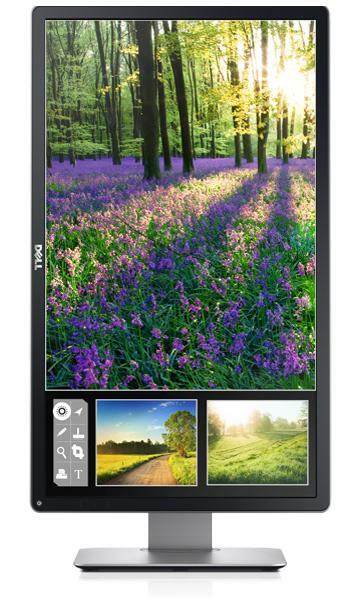 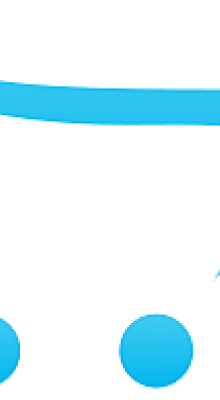 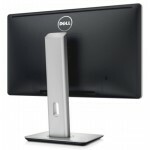 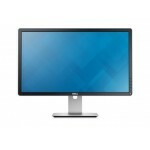 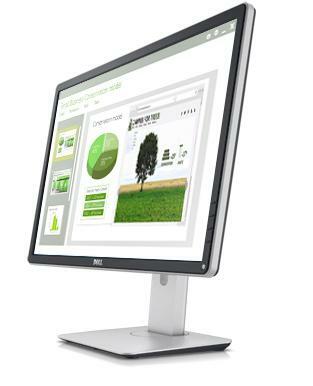 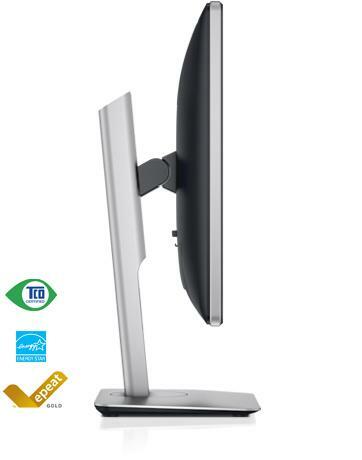 The Dell 24 Monitor – P2414H meets the |latest regulatory and environmental standards. 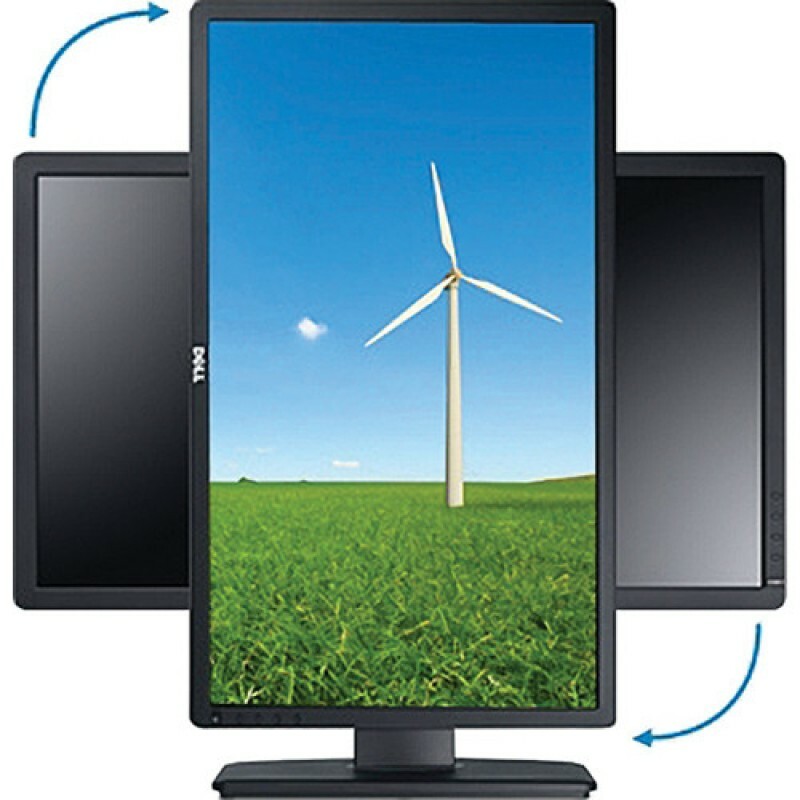 The P2414H is BFR/PVC-free (excluding external cables) with more than 25 per cent post-consumer recycled plastics in the chassis. 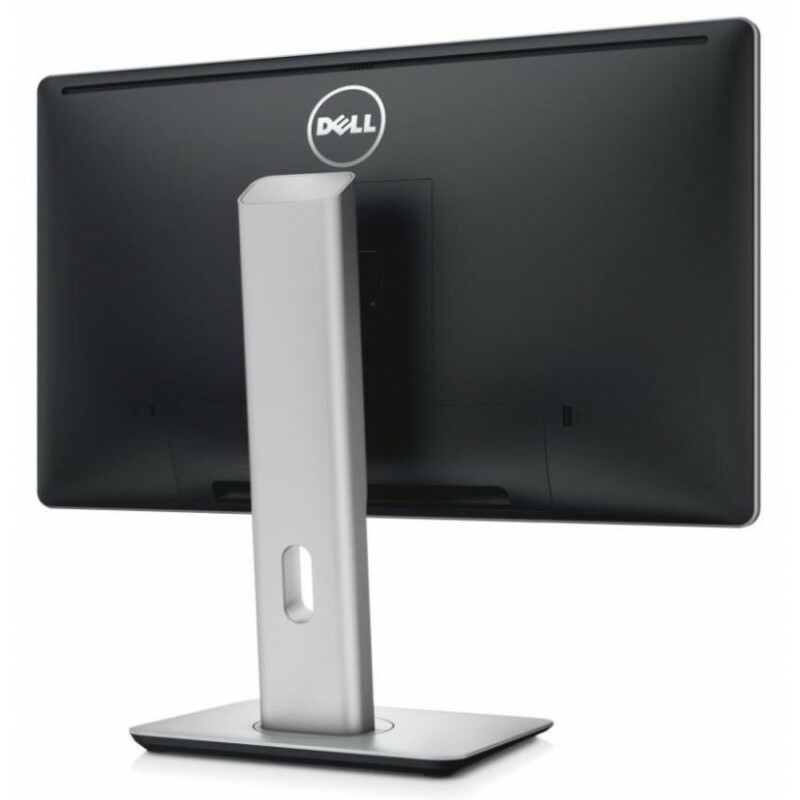 Enjoy peace of mind with Dell’s Limited Hardware Warranty2 and enhance your user experience with Dell accessories or purchase your P2414H Monitor without a stand to explore other mounting options. Because it is backed by a 3-Year Limited Hardware Warranty2 and Advanced Exchange Service3 you can deploy the Dell 24 Monitor – P2414H with confidence. 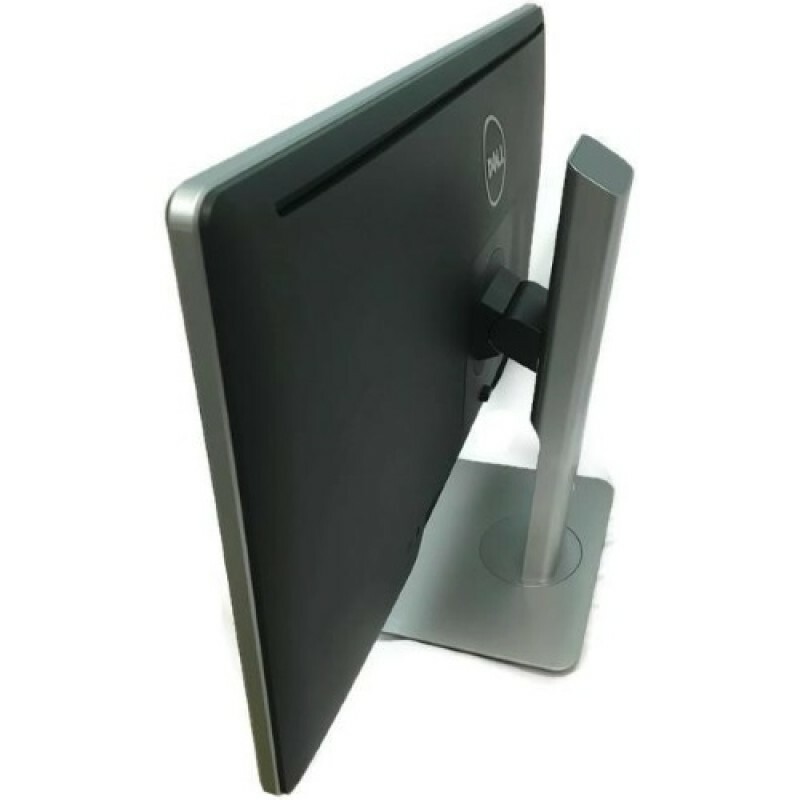 The optional Dell Single Monitor Arm, Dell Dual Monitor Stand and wall-mounting kit give you flexible options for an improved functional work space. 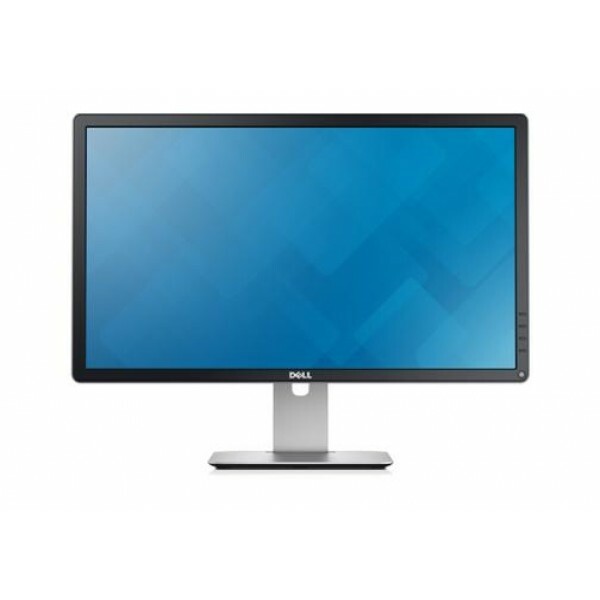 For rich stereo surround sound, the optional Dell Soundbar AC511 snugly fits to the bottom of your P2414H monitor (mounting options and Soundbar sold separately).